After graduating with a Law degree from the University of Coventry. Helen then went onto study for her legal practice certificate from the University of Law. Subsequently after qualifying as a legal executive she commenced a training contract in 2009 and became a qualified solicitor in 2010. She joined the firm in March 2017. 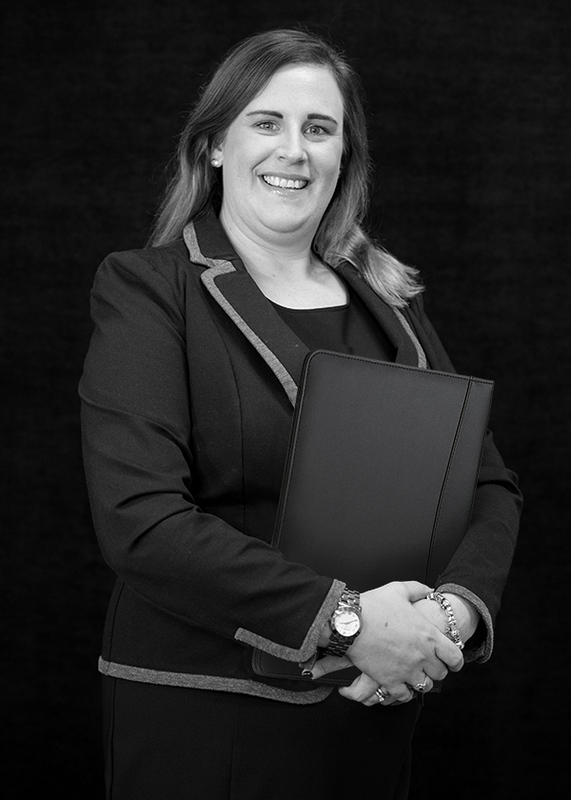 Helen has many years of experience in advising & assisting client in all areas of Family Litigation. She prides herself on dealing with matters in a pragmatic & cost effective way. Therefore offering a professional service tailored to the specific needs of the client. Helen is a member of the Law Society’s Family Panel and achieved advanced accreditation in December 2012. When she is not in the office, Helen likes to spend time with her family and friends and enjoys trying new types of food.